Made with 100% velvet and adjusted with sophisticate supplements to let you enjoy a clothing sense w.. 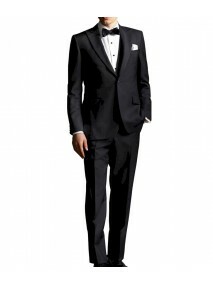 The Great Gatsby Leonardo DiCaprio Black Tuxedo Suit Product Specifications: Wool Blend Fab..
Men In Black Slimfit Black Suit Product Specifications: Wool Blend Fabric Black Two Pie.. The Great Gatsby Leonardo Dicaprio Brown Suit Product Specifications: Wool Blend Fabric B..
Tobey Maguire The Great Gatsby Nick Carraway Brown Suit Product Specifications: Wool Blend ..
Suits For Men are the essential part of the man’s wardrobe. 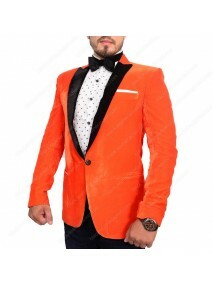 These suits are necessary for some special occasion like in wedding ceremony and other social gatherings etc. In some culture suits are the most important part of the wedding ceremony. 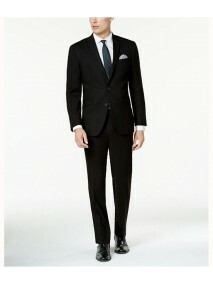 Suits For Men are of different types, some are slim fit whereas some have normal fitting. It is up to your choice that which one you select for you. 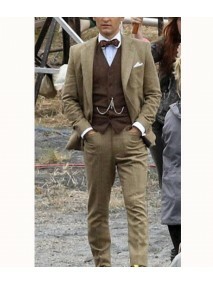 The suits are made of best material therefore it is a long lasting suit. 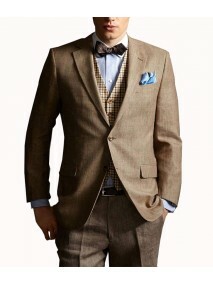 It is worn with simple shirt and most of the man likes to wear tie with it to enhance the beauty of the suit.